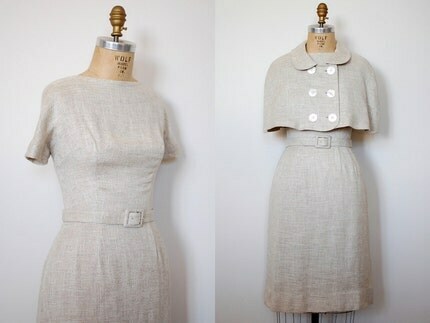 Most perfect vintage dress ever. Anyone have $177 to spend on me? Oh my. It is perfection indeed!